Scanners provide one of the most convenient options for reproducing office documents, photos and/or pieces of art and sending or sharing them online. 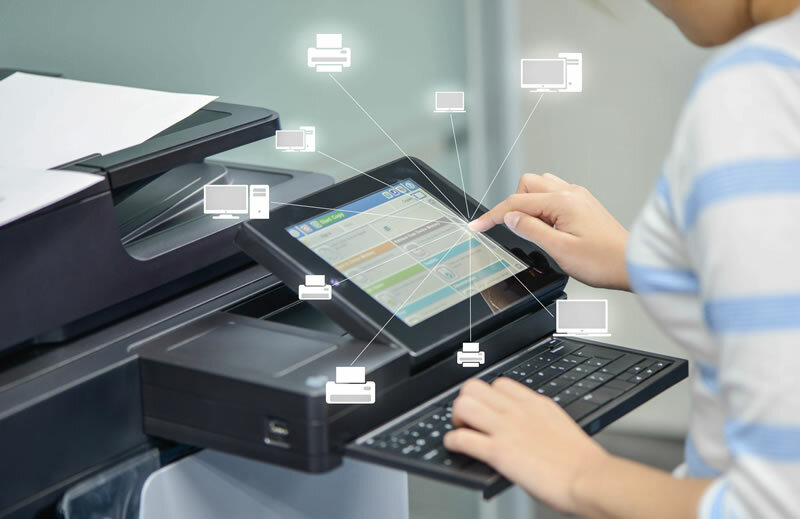 Just like the traditional office copiers, media scanning works by emitting light at the document or object being digitized and then capturing the image through its Charged-Coupled Device(CCD) array. One of the main advantages of using a scanner is that you can transmit the scanned object into your PC and edit or alter it quite effortlessly. You can use scanned media in any printed format, even on-demand book printing. to select a resolution ranging between 75 and 6000 dpi. In most cases though, the dpi settings largely depend on the quality of the scanner itself. A higher resolution basically translates to a better quality scan. A 500 dpi colored photo scan can be almost as clear as the original compared to a 100 dpi or less scan. In this case, the file that’s scanned with the higher resolution can be as large as 3MB while the one done with a lower dpi setting can only consume as little space as 500KB. That means transferring a 500-dpi scanned image can take longer on a slower PC or might not fit into a single disk with smaller capacity. But the scanned images are often clearer. The perks that come with media scanning at a lower resolution is that you’ll require less storage space and attaching them to an e-mail can be easier. The only problem with lower dpi images is that their edges tend to more irregular and jagged and when printed, the color of the original image doesn’t often come out clearly. scan is completed in order to add more life to it. it right. Please contact us to learn more about scanning your media at Easy Street Print.